Assistant Professor and Internationalization Leader of the Management Department of the Pontificia Universidad Católica del Perú. His main research is about Corporate Networks, Entrepreneurship, Strategy and Operations and Logistics. He was visiting professor at INSEEC Business School of Paris (France), and also speaker at several international academic events. He is also reviewer of Academy of Management (AOM), IJABIM, CLADEA and Iberoamerican Academy of Management (IAM). Independent Director of Sfera3 (cultural and sports holding in Peru). He got two research grants, a scholarship for International Teachers Program of the EFMD and one teaching award. 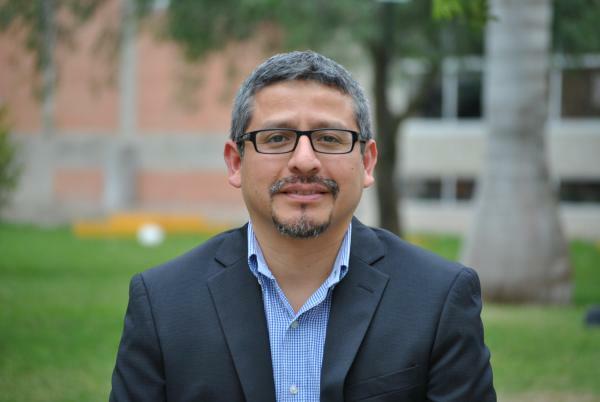 He is an active member of the Iberoamerican Chapter for the Academy of Management organization and member of the Strategic Management Division (STR) of the Academy of Management as well. He has traveled to more than 11 different countries and visit more than 32 cities around the world, doing business and scholar activities.